Targeted therapy in cancer treatment is often called personalized or precision medicine, according to the National Institutes of Health. Targeted therapies are designed to be more effective and less harmful than other approaches because the drugs are specially designed to meet the individual characteristics of each patient. Three Huntsman Cancer Institute (HCI) researchers made breakthrough discoveries in 2017, potentially leading to new targeted therapies. Trudy G. Oliver, PhD, an HCI researcher and associate professor of oncological sciences at the University of Utah, identified new insights in the behavior of small cell lung cancers. Through that discovery, her team identified a targeted drug combination for aggressive tumors that spread rapidly. The drug combination doubled the survival rate in mice, with similar results in recent human clinical trials. The next step is translating these biomarkers to clinical practice. "I’m excited that our work is supporting the development of clinical trials aimed at more personalized therapy for patients with small cell lung cancer," Oliver said. 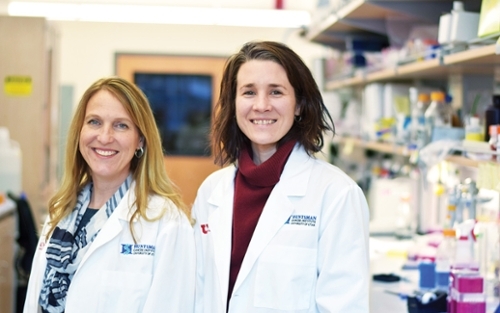 Alana Welm, PhD, an HCI researcher and associate professor of oncological sciences at the University of Utah, led a study on bone loss that included patients with cancer. Welm’s team discovered a protein called Ron that causes bone cells to become overactive, destroying the bone. The team identified a drug that blocks this protein and preserves the bones. They will now test whether blocking this protein in patients with metastatic breast cancer can protect bones from destruction. "We hope that Ron inhibition will protect bone integrity in women with breast cancer that has spread to the bones," Welm said. "Our preclinical data also show that the same drug can help stimulate the immune system to fight the cancer in other parts of the body as well, so if our current trial is successful we hope to pursue that concept in a new clinical trial." 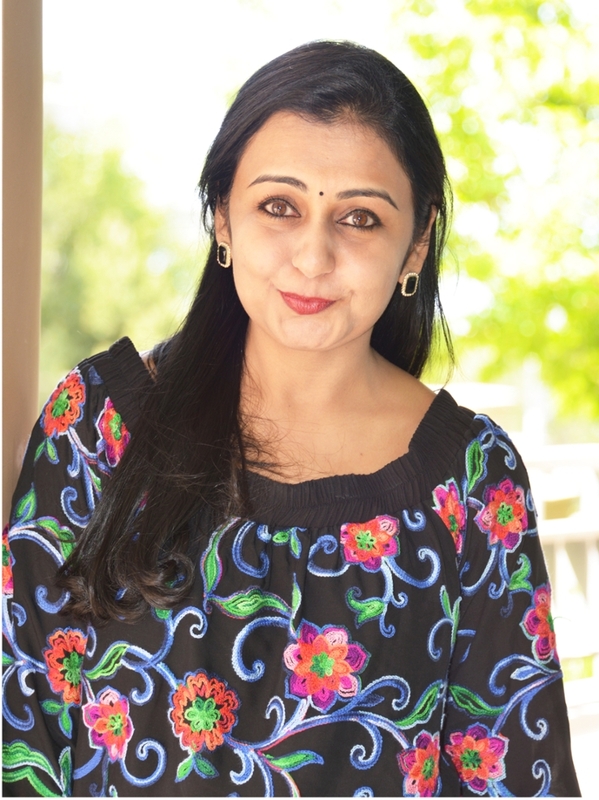 Srividya Bhaskara, PhD, an HCI researcher and assistant professor of radiation oncology at the University of Utah, led a study on a new cancer drug that may benefit patients with leukemia, a blood cancer. Leukemia, and many other cancers, occur because genes that repair damage to DNA do not work properly. These cancer cells use proteins made by other damage-repair genes to keep growing and multiplying. This is called repair addiction. When it happens, the cancer cells don’t retain enough DNA damage to die, even when treated with current chemotherapy drugs. Bhaskara focused on two specific proteins that keep the cancer cells alive. Her team created a targeted drug that blocks these proteins, allowing the cancer cells to die. “This is so important, not just for this cancer, but any cancer that is repair-addicted. We know there is a specific type of lymphoma that is also repair-addicted,” Bhaskara said.